Some people confuse head lice and dandruff, but it’s crucial to know the difference when you spot white flecks in your hair. 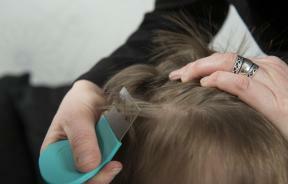 Don't even bother trying to treat super lice with over-the-counter treatments, doctors say. Here are some better options. 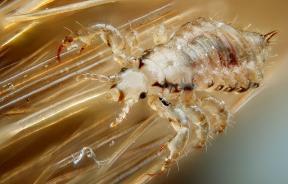 What are super lice, and what can we do about them? 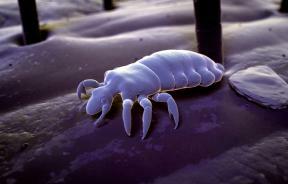 Selfies are not to blame for the recent lice outbreak among teens, so we should probably stop saying it is. 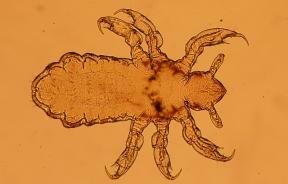 Recent research shows more head lice are evolving to resist treatment, but why are some individuals more at risk for infestations than others? The American Academy of Pediatrics announced on Monday that children should no longer be banned from attending school if they have lice. A 1-year-old infant girl died in Massachusetts over the weekend when her family attempted a home remedy for head lice involving mayonnaise and a plastic bag. 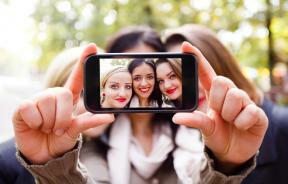 Selfies have become super popular lately, but when people take them with friends, they may be putting themselves at risk of a lice infestation. Reports of a new "super lice" strain have parents and public health experts squirming in worry, as these particular bugs don’t respond to regular treatment.